Leap! DVD and Blu-ray release date was set for November 21, 2017 and available on Digital HD from Amazon Video and iTunes on November 7, 2017. 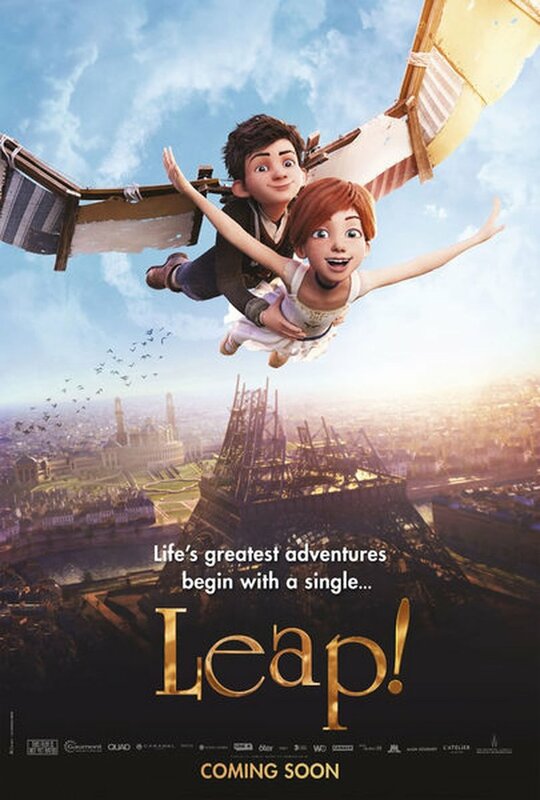 A French orphan girl in Brittany with a passion for dancing seizes the opportunity and goes to Paris with her friend, an aspiring inventor, to see if she has what it takes to become a pupil at the Grand Opera House, a famous dance school. If she is picked she will have a chance to be in a new ballet. While she doesn't know the first thing about professional dancing, her love and passion for dancing propel her to learn and become a dancer the other girls begin to take seriously and maybe even fear losing the part to.